I made this Crystallized Earth farming guide to help out players who want to farm Crystallized Earth instead of buying them from the Auction House. Eternal Earth comes from combining 10 Crystallized Earth, so if you need Eternal Earth, you have to farm Crystallized Earth. Lifeblood Elementals in Sholazar Basin is the best source of Crystallized Earth. The respawn rate is really fast, so you can farm here without downtime. Another good source of Crystallized Earth is mining Saronite Ore. 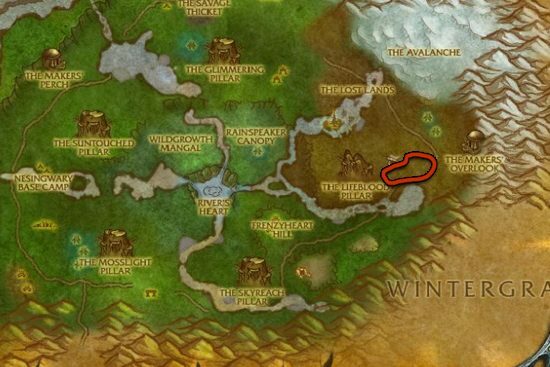 It's not as good as farming in Sholazar Basin, but you will get a lot of Saronite Ore which is usually really expensive on the Auction House, so you can sell them for a lot of gold. 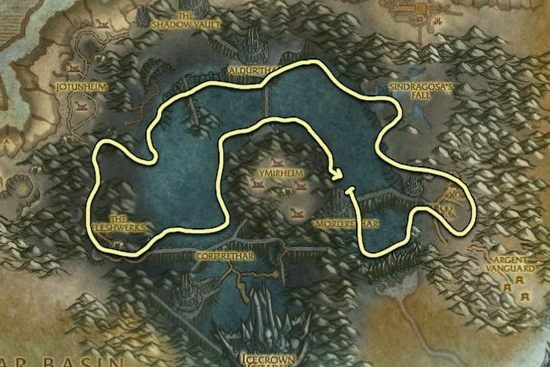 I think Icecrown is the best place to farm, but you can visit my Saronite Ore farming guide for alternative farming routes in other zones.